Please call and set up an appointment to come see us! Call 785-484-3100 or email us at info@crecheacademy.com! 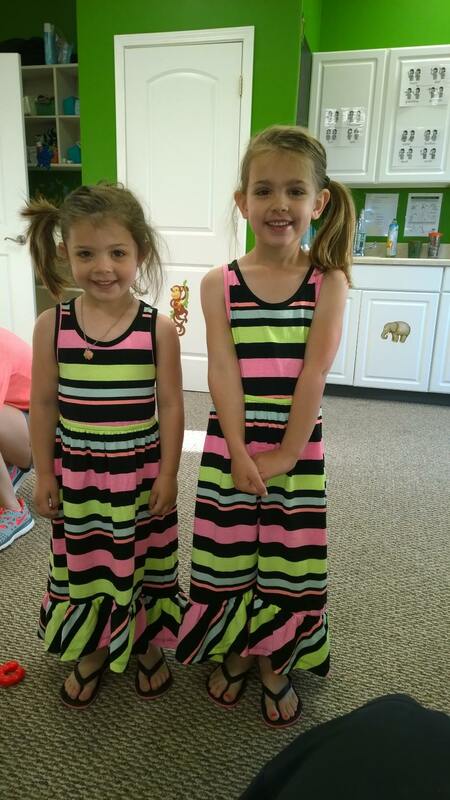 Crèche Academy is a childcare center that supports families in Jefferson County and surrounding communities. Family, Faith and Future are at the center of Crèche Academy. Tiny feet enter, big hearts leave. 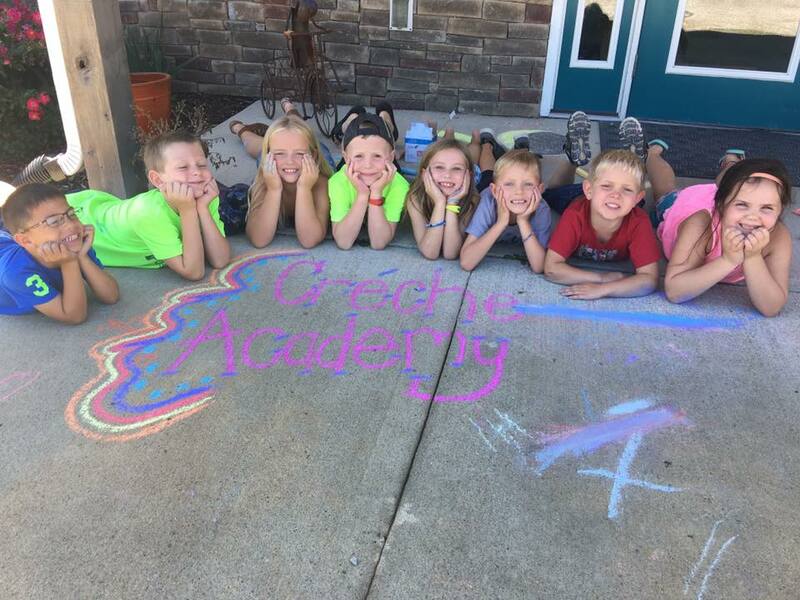 Crèche Academy enriches children’s lives with a unique education curriculum and shows them the values and beauty of life in rural Kansas. Please take a few minutes to watch our video to learn more about what Créche Academy is and what it means to us.